I am not one of those link hogs who only promotes myself, I would be foolish to think that only I have knowledge to share about this revolutionary change in video camera form factor. That said here is a list of blogs and website I follow that are must reads for anyone using or interested in DSLR for film and video. Shane Hurlbut – Shane is creating incredible films with these cameras. Learn what he is using and how he does it on his blog. Philip Bloom – If you haven’t been following Bloom’s tweets and his blog than your missing out on a huge about of great info from one of the leader HDLR filmmakers. 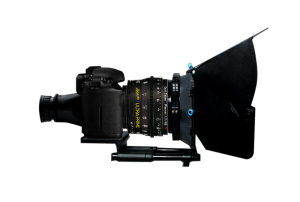 Vincent Laforet’s Blog – Another leader in the DSLR cinematography. Canon Filmmakers – Created by the awesome Jon Conner and Christina Valdivi. Cinema5D Forum – You will finding video and filmmakers from all walks of life sharing valuable information here. 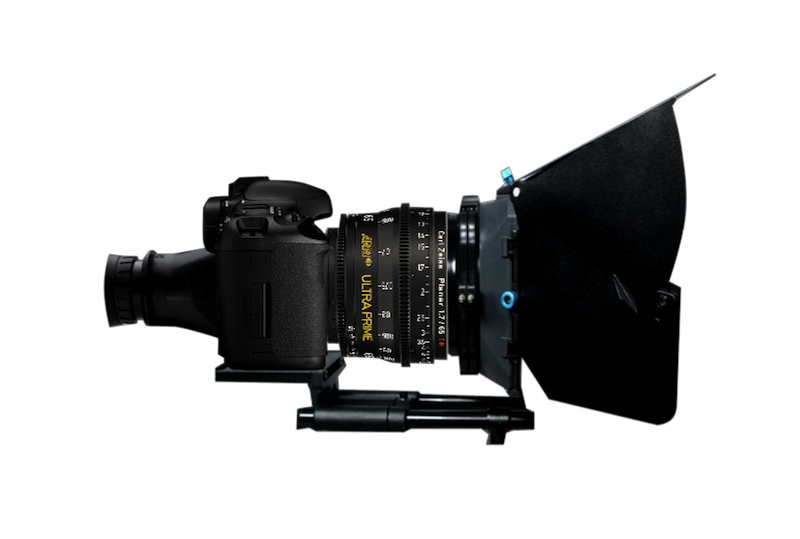 Negative Spaces Blog – Video engineering, HD production and digital cinema content by Ben Cain. 16×9 Cinema Convergence Podcast – Video, photography and motion graphics convergence podcast. FreshDV – Gear blog covering a range of HDSLR topics. DSLR News Shooter – dedicated to the use of the latest HD-DSLRs for news, documentary and factual shooting. Run by Dan Chung. Planet5D – DSLR Video forum. If you think I am missing one please let me know in the comments! Thank you for the comprehensive list of resources and for including my website. Carl Olson! Thank you for the comment. I have to say I am very excited about your convergence podcast. I think you are really on to something there. This whole idea of photography merging with cinematography is something we all should be thinking more about. Thanks again for you hard work and keep up the great content. Thanks so much. Your website and the links you’ve provided are amazing for a newcomer to DSLR shooting!